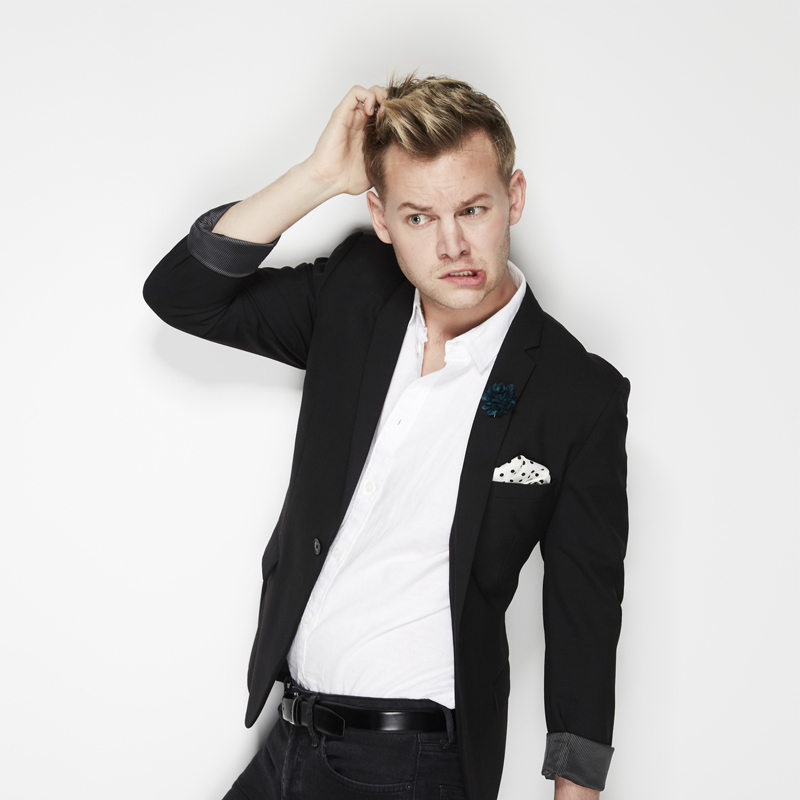 Joel Creasey has had quite the year. You may have seen him hosting Eurovision and Mardi Gras on SBS, or Take Me Out on Channel 7, his Famewhore special on Network 10 and as a team captain on Show Me The Movie. Or his worldwide Netflix stand-up special. Look, clearly he's pissed someone off over at Channel 9. He also bought a house and dates a supermodel. Slay! He's got it worked out, right? Oh you couldn't be more wrong. You know how behind every amazing Instagram photo you post are 100 that simply weren't Insta-worthy? Well, behind every one of these sparkling achievements is the unfiltered, chaotic and hilarious f**k ups that plague Joel's daily life and have become a staple of his stand-up act. So strap in for a night of filthy, dishy, dirty stories from Australia's showbiz darling!